Colorado Ski Season 2019 - Peak Powder Time! With powder on the ground and more snow scheduled to arrive, the slopes will welcome skiers and snowboarders who gear up for a great season of snow in Colorado! Once you pick your destination, you need to pick a great house to share with your friends and family, and Exotic Estates villas can help in that department. 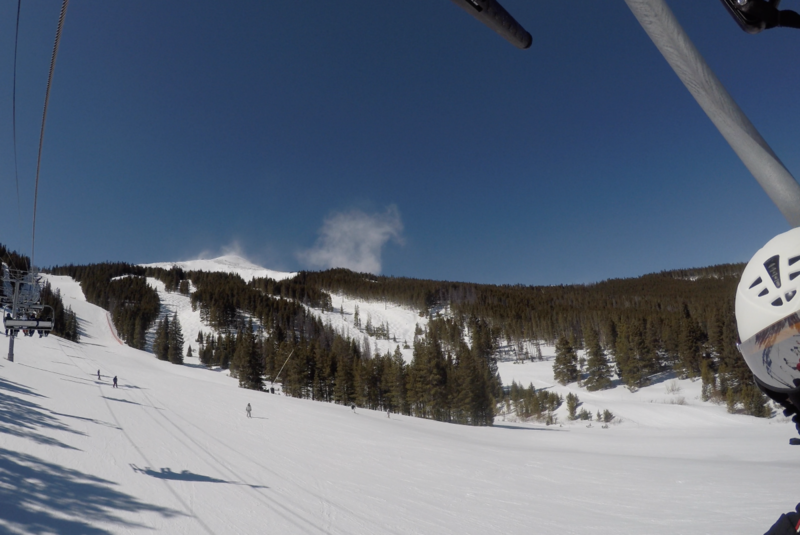 Snow lovers are rejoicing as Colorado resorts get off to an exceptional start to the season in 2019. In the northern Rockies, snow started to fall in early November and has been consistent since, accumulated snow fall that has now reached well above average. Breckenridge is coming out on top, with more terrain and snow at Thanksgiving this year than by Christmas time last year. With a record-breaking season so far, the Express Chair opened its earliest since 2013. Telluride has seen over 84 inches of snow and has opened over half of its lifts. Steamboat Springs is also seeing heavy snowfall and is expecting a great year. Since 2019 is the year of epic snowfall, you will want to secure your vacation rental and book some slope time! 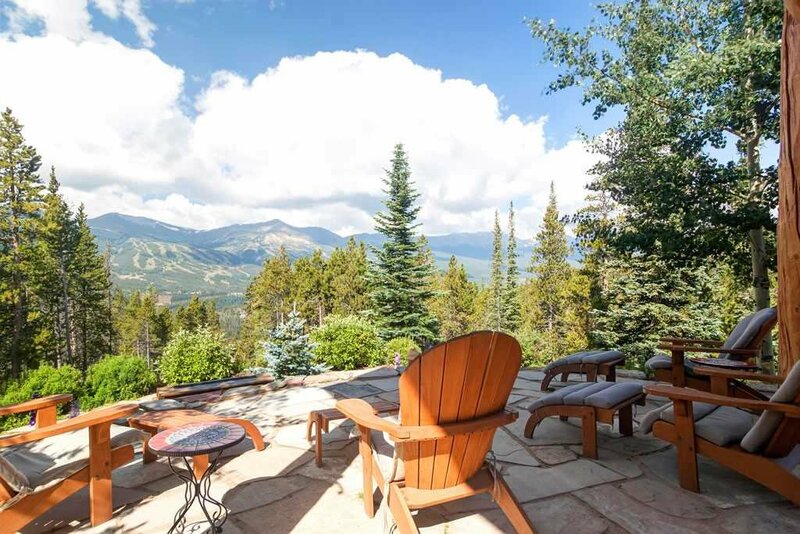 Whether you are looking for a family-friendly lodge in Telluride or a private mountain retreat in Breckenridge, let our Villa Specialists help you find the perfect vacation rental for your group. To ensure our service is luxuriously local, we recently made a trip to tour and inspect our Colorado Mountain Villas and we are excited to share our collection with you! 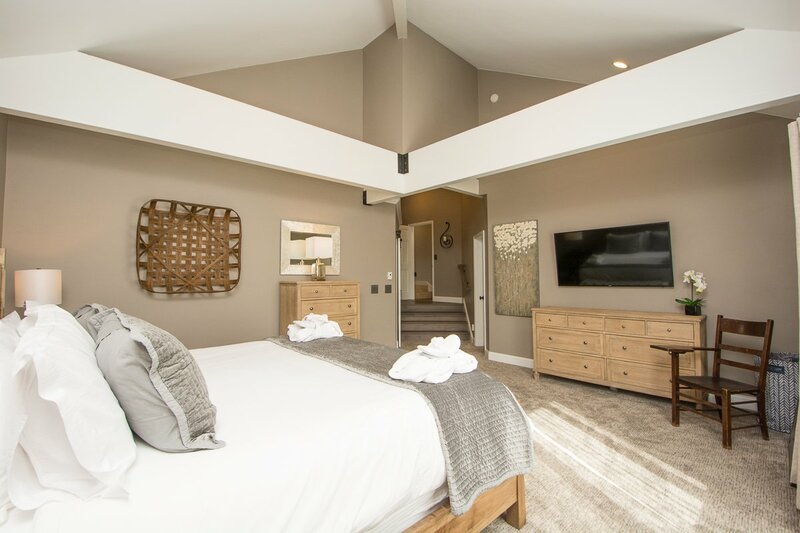 These Breckenridge Mountain Villas are the ultimate alpine getaways, providing ample space and luxurious accommodations for up to 22 people. 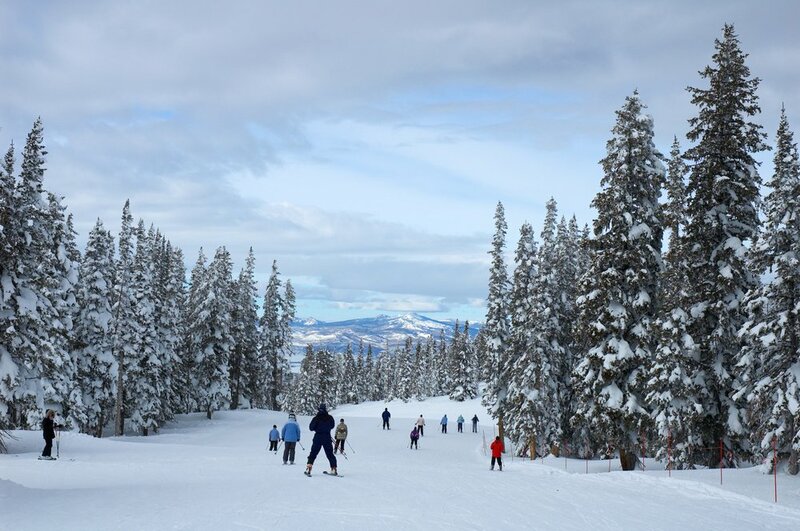 Invite the entire family for an adventurous trip to the slopes, or plan an epic Colorado vacation with friends. Large kitchens are perfect for crafting family meals, and the homes are more intimate and cost-effective option compared to a hotel. Most of our villas include private Jacuzzis and outdoor firepits, making après-ski nights by the fire a family favorite! 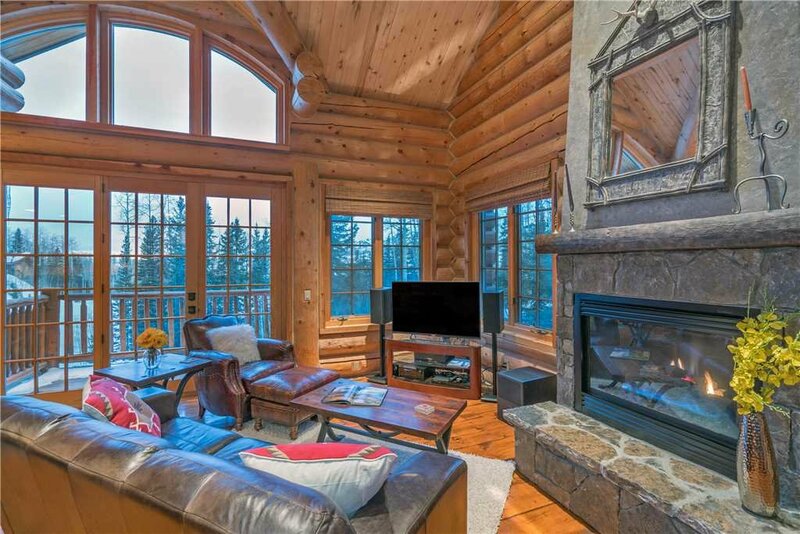 This private, mountain-view villa is ideal for a ski vacation or a relaxing mountain retreat. Located in Breckenridge’s gorgeous historic district, you can keep to yourself and enjoy your villa’s expansive views of Ten-mile Range or explore the town of Breckenridge. This alpine vacation home is designed to accommodate large groups of people, so you and 21 other guests can experience the trip of a lifetime at this Colorado villa. The Colorado mountain villa has both rustic appeal of a classic mountain lodge and the luxury accommodations of an upscale vacation home. 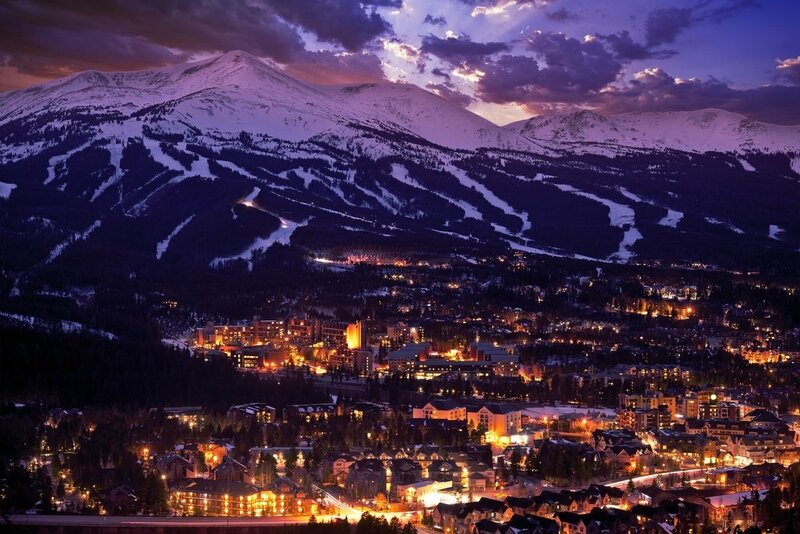 This is the perfect destination for a relaxing Colorado retreat or an adventurous ski vacation and guests will love the views of Breckenridge Ski Resort. This 7,000 sq. 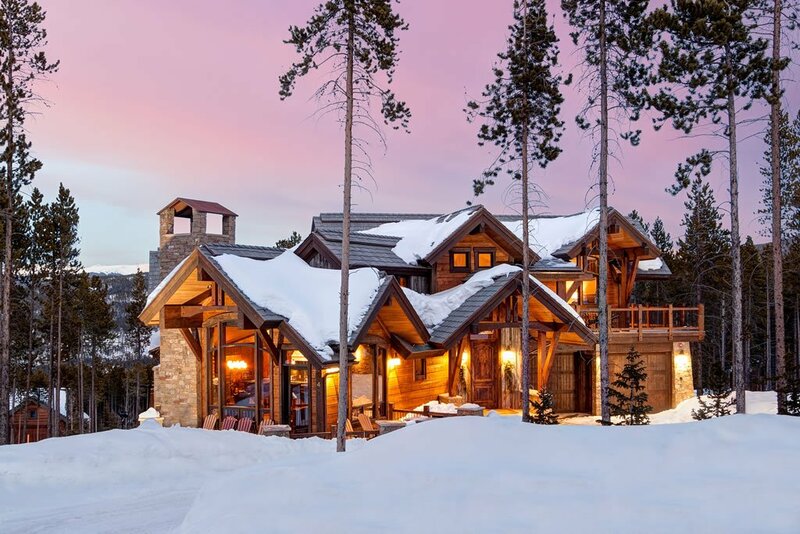 ft. villa is situated on a breathtaking piece of property on Peak 8 in Breckenridge, CO. Offering six bedrooms, six full bathrooms, and one-half bathroom, this home can accommodate up to 22 guests. 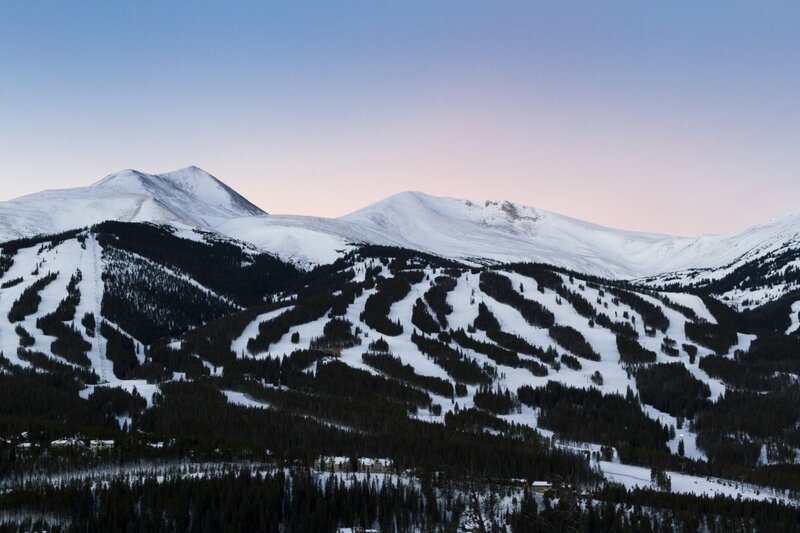 Summit View Manor has the ideal location to enjoy the beauty of the Colorado Rocky Mountains and the amenities of the One Ski Hill Place resort. Welcome to your very own alpine paradise! 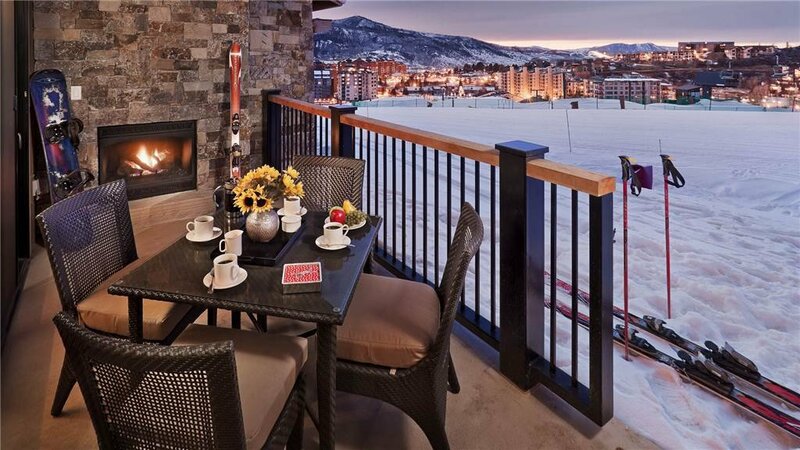 These ski-in/ski-out Steamboat Springs Mountain Villas are perfect for couples or small groups of friends traveling together for a fun trip to the slopes of Steamboat Springs. Most of our slop side villas and condos include fully-equipped kitchens, large dining tables, flat-screen TV, and complimentary Wi-Fi. Gather the group and get ready to hit the slopes. These properties provide first-class amenities and exclusive access to that Champaign Powder that is abundant this ski season! 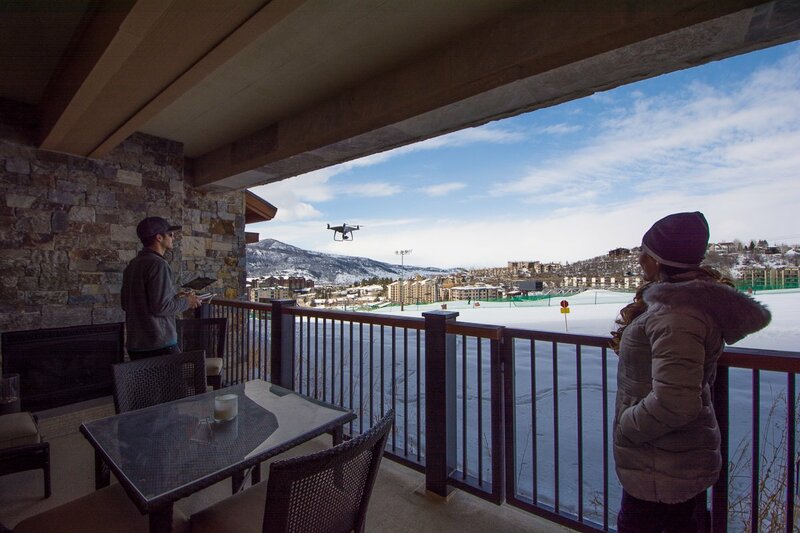 With private access to the Steamboat ski trails, our Snowline Ridge takes convenience to the next level. This spacious four-bedroom condo offers great sunset views towards the Sleeping Giant and located directly on the ski hill. 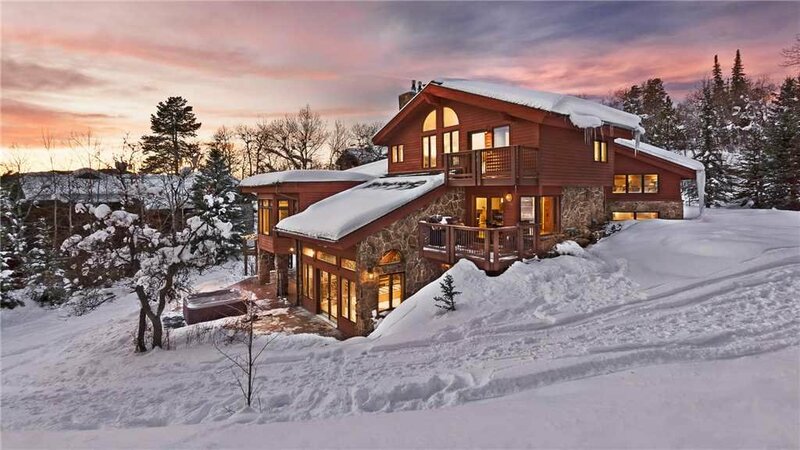 Few ski-in, ski-out locations offer "ski to the back-door access," which is why this unique four-bedroom residence is named Snowline Ridge. You can ski to and from your own door or deck onto the ski trails, making this Steamboat Springs vacation home a fabulous retreat for groups of couples or even families. 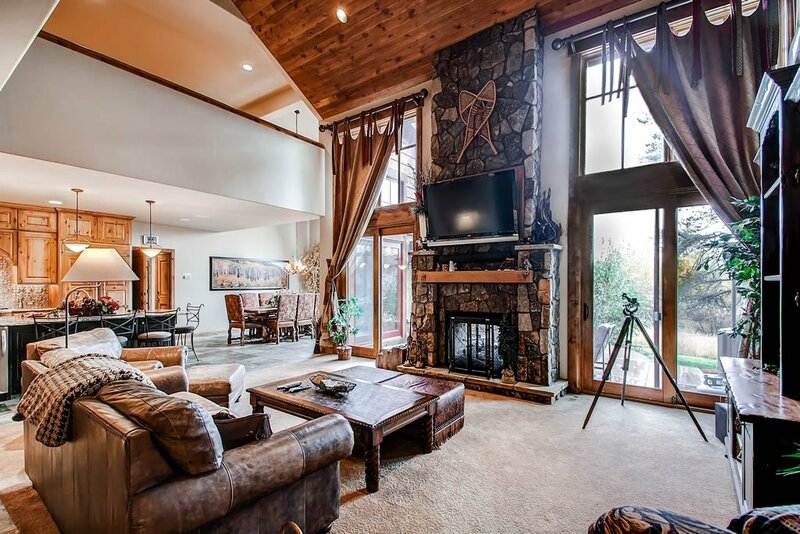 This Steamboat Springs vacation home is suited for large groups of couples or families, as it provides a perfect hideaway where you can relax with your loved ones, colleagues and friends without sacrificing on comfort and luxury. The property is newly remodeled to reflect a modern top-to-bottom mountain appeal and contemporary mountain style is ideal for a weekend getaway or long-term ski-trip. Offering 6,000 sq. ft. Snowy Perch Lodge may be just what you need to enjoy a relaxing trip and boasts class and comfort while ensuring that the ski hill is easily accessible. 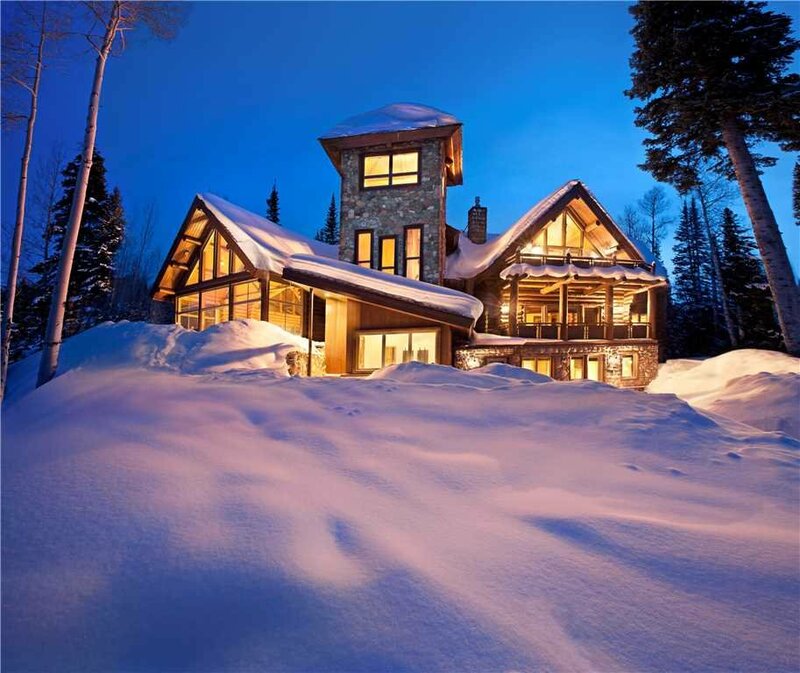 The Snowy Perch Lodge offers an unparalleled ski-in and ski-out access for the occupants. You can ski directly from your back door to the ski school and the Gondola and return easily after the day is done. This Steamboat rental features four bedrooms, living and dining area connected to the kitchen with plenty of room for the entire group to gather. Sawtooth Mountain Residence offers all of the One Steamboat Place exacting standards and its layout takes convenience to the highest level. Located in the heart of the Steamboat Ski Mountain base area, Sawtooth Mountain offers ultimate ski-in/ski-out access. Telluride is special and secluded, featuring classic mountain-style lodges and luxurious slope side condos. Telluride is the perfect sized town, the perfect-sized ski area, it's crowd-free, and the beauty is unsurpassed. 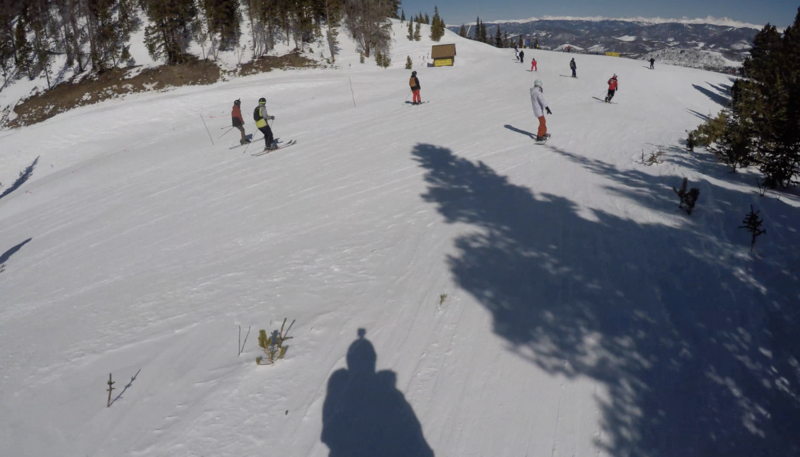 The ski area itself offers one of the best mixes of ski runs available at any Colorado ski resort. From beginner to advanced, there are plenty of runs for all levels of skier. Ski magazine rated it North America’s best for overall ski resort satisfaction in a 2016-2017 readers’ poll. Here are just a few of our favorite Telluride Mountain Villas. Ski side Lodge at Sundance is a three-bedroom, three-bathroom Telluride townhome with a total of 2,780 square feet of living space. The multi-level home has quiet space for solo relaxation and open rooms perfect for spending time with your whole group. With space for nine guests, this townhome is ideal for family vacations, friends’ trips, and couples’ retreats. Step out on the natural wood deck to take in the fresh mountain air and the view of the forested landscape. Off of the home’s upper levels, you will find a private patio complete with a large hot tub. This mountain home offers four floors and 7,600 square feet of space and the exterior of the home features natural wood and stone, vaulted ceilings, natural wood accents, and floor-to-ceiling picture windows inside. 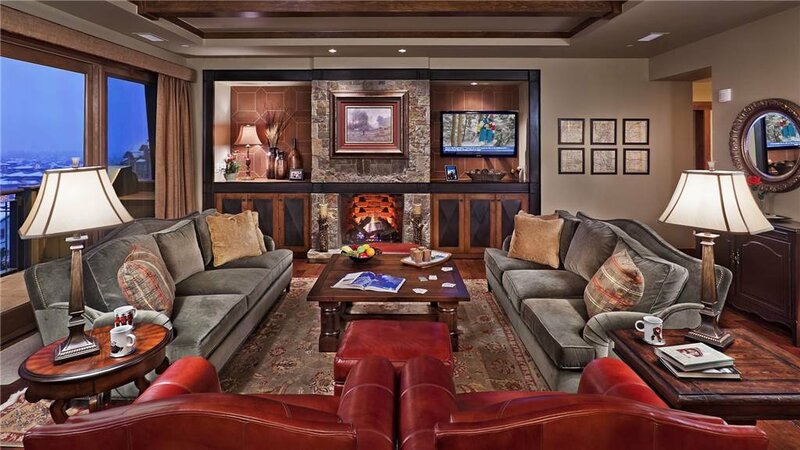 Telluride Mountain Majesty has six bedrooms, six full bathrooms, and one-half bathroom. The rustic, classically beautiful home can host up to 17 guests. 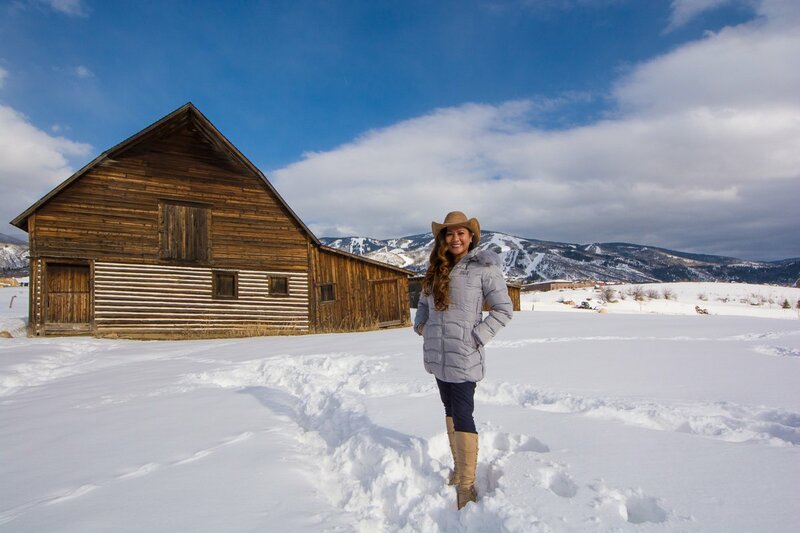 Contact your Exotic Estates' Colorado Vacation Rental Specialist today and get out and enjoy the snow before it's gone!